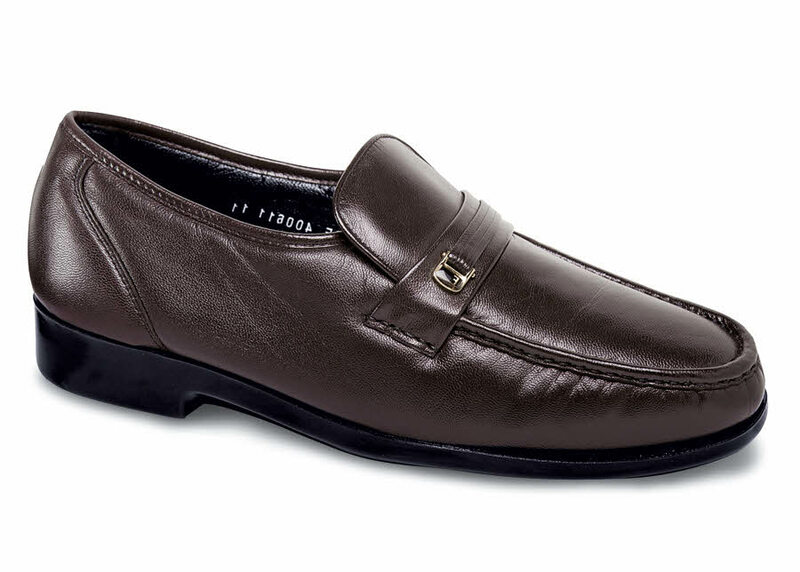 Florsheim’s classic 'Riva' moccasin is built for comfort with luxurious uppers of softy burgundy kid, leather linings and plush cushioning throughout. 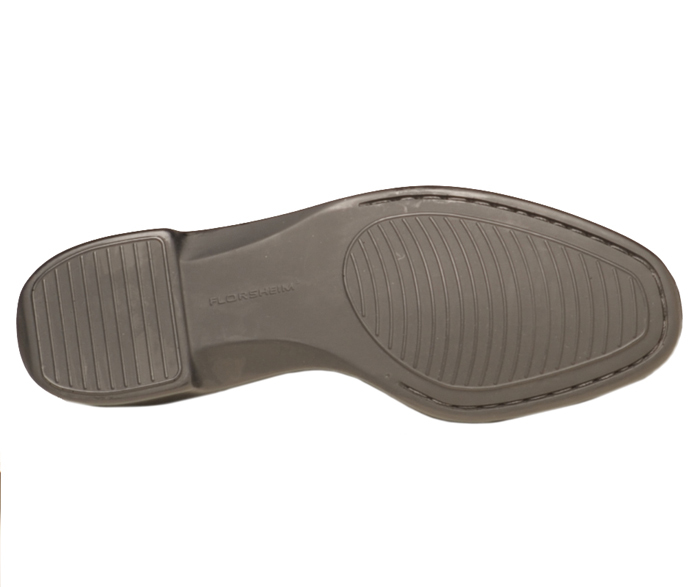 As soft and unstructured as slippers, they have free-flexing polyurethane soles. Men's sizes 6–12, 13, 14 in 3E and 5E.